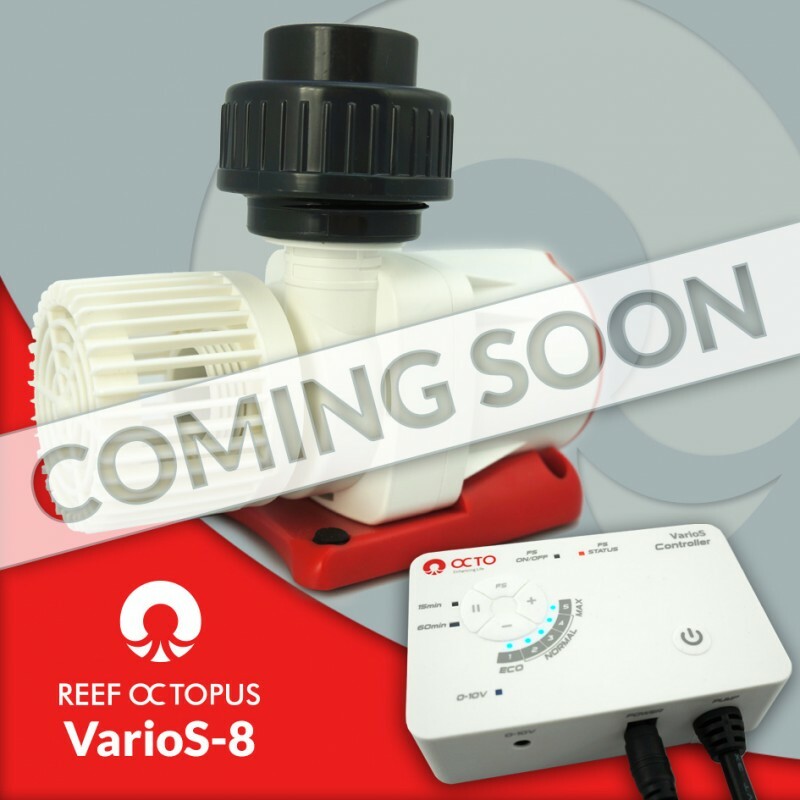 The new and soon to be released VarioS-8 Controllable Circulation pump was on display at the CoralVue booth at MACNA this past weekend. For those of you that couldn’t make it to the show, here’s a peak of it in action. Rated at 2700GPH and 18 feet of head pressure this pump sure turned some heads at the show. 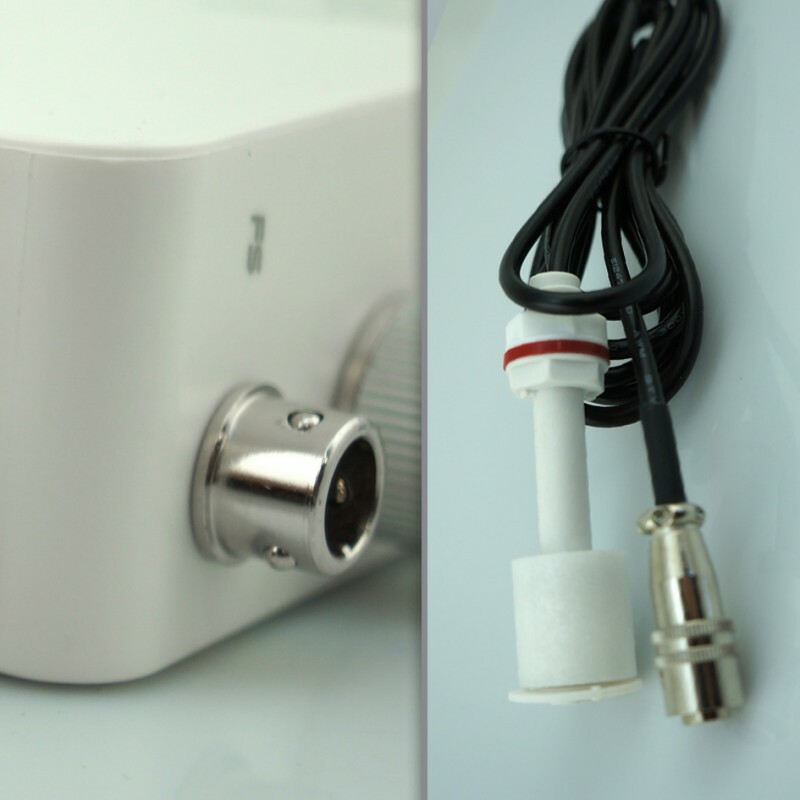 The controller features multiple pause times and it’s the only pump we are aware of that comes standard with it’s own float switch and a 01-10v input for a 3rd party control via an aquarium controller such as the GHL Profilux, Neptune Apex or Vertex Cerebra. The pump also comes out of the box with a suction screen strainer to help keep unwanted larger debris and animals from entering the pump. Specs and show on the CoralVue website.